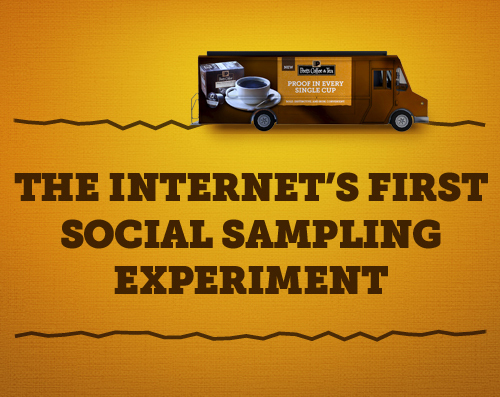 Peet's Coffee and Tea is bringing the internet's first social sampling experiment. Each week, Peet's will post new and current topics on doyougiveacup.com. Peet's is hitting the road with their new Single Cups available for single serve brewers (not to fear Peet's fans - they use the same handcrafted coffee Peet's is famous for). They are allowing America to decide where they will be next to hand out their coffee! Give a Cup, the Internet's first social sampling experiment, is fun and quirky and they want to know, do you give a cup? Gabe and I are both fans of Peet's coffee. Although we primarily drink espresso these days, Peet's is our go to drip coffee. I was excited to hear they expanded to single serve brewers so I can enjoy Pete's while at the office. 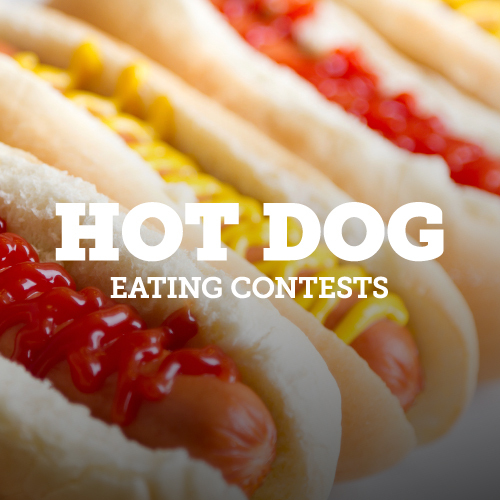 This weeks #giveacup question was, Hot Dog Eating Contests: Do you give a cup? After submitting my answer, I received this response: If America agrees, we’ll see you on Indiana and 3rd Avenue in Washington DC on your way to watch fireworks. Follow Us to see how America voted and where you can find our Sip Truck. Peet's Coffee and Tea wants to know what do you personally 'Give A Cup' about. According to Peet's, it could be anything! Your kids, your favorite movie‚ you can even take a stand on one of Peet's weekly topics (everything from zombies to boy bands to kale is up for vote!) Vote online each week and you may find the Peet's coffee and tea social experiment in a town near you.